Human Hair Full Lace Wigs in Stock. 1.Tangle free,shedding free,Remy full lace wigs all hand tied with stretch lace at crown. 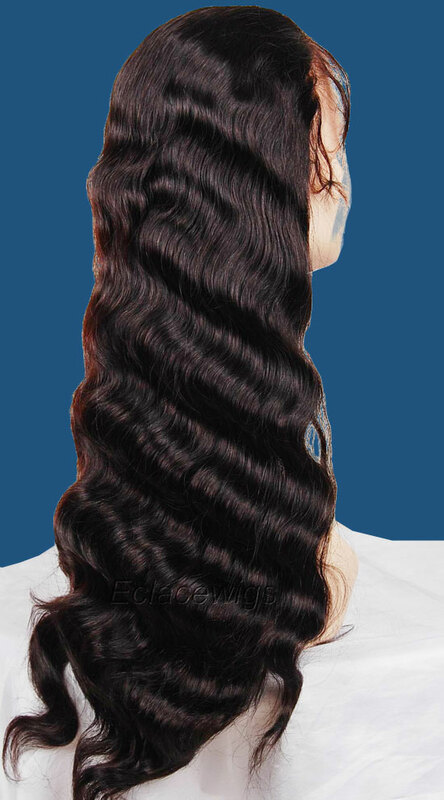 2.Hair material:indian virgin human hair full lace wig with cuticle attached. 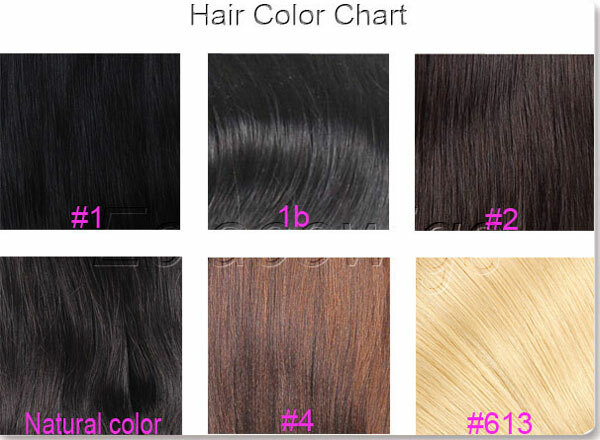 3.Color :#1, #2, #4, #613,natural dark brown and 1b/30, 4/27 highlights are available,or mixed colors to be made according to your request. 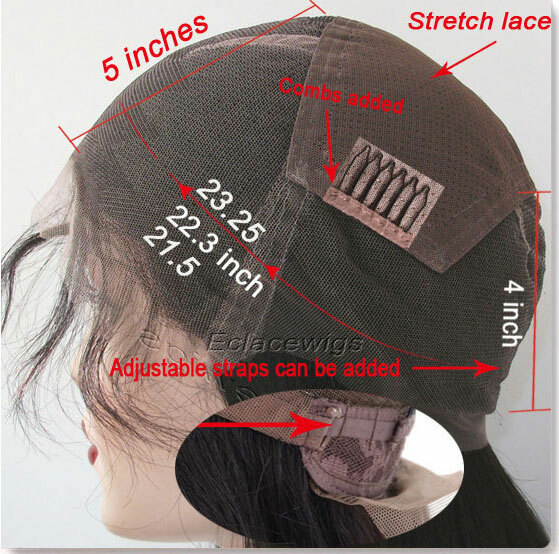 5.Full lace wig Cap Size:small,medium and big circumference,or custom made according to your speical measurements,that will be handcrafted to your design specifications. 6.Hair type: Indian virgin hair. 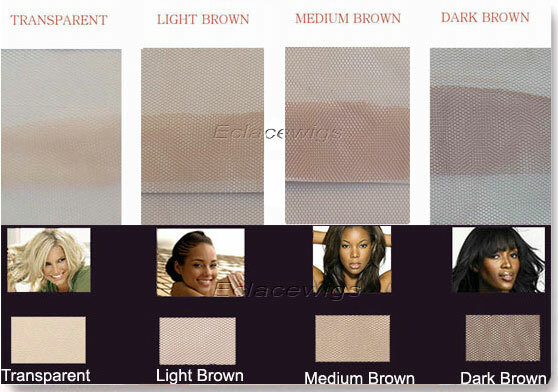 light brown,medium brown,dark brown available. 8.Konts and hairline,Bleached knots, only color 1 can't be bleached. 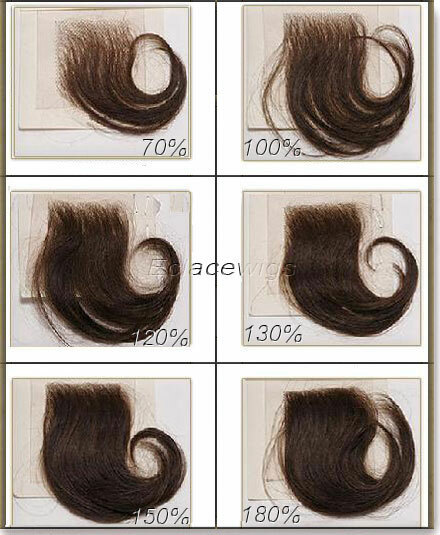 8.120% density full lace wigs in stock,please contact us when need heavy density or light density. Please don't hesitate to contact us if you want to do real and great business It's sure to be a pleasant surprise when you get the excellent wigs exactly you need after our prompt execution! we can assure you of our close cooperation! Please Note: We list all of the items that we have in stock, so if you don't see what you are looking for,we can make as per your request. we can ship it immediately. You can get just the unit that you are looking for.